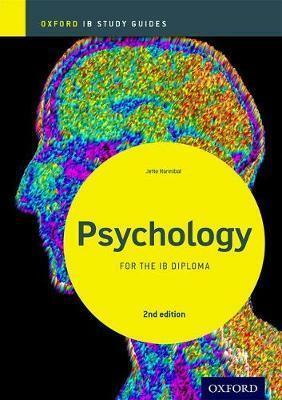 Comprehensively updated to match the new DP Psychology syllabus, for first teaching September 2017, the second edition of this assessment-focused study tool presents all the key concepts covered at Standard and Higher Level, building learners' confidence and promoting long-term achievement in examinations. Key concepts are broken down into manageable segments as part of a concise, accessible format, reinforcing understanding and facilitating effective revision. Rigorous extension material provides opportunities for learners to be stretched, whilst clear, straightforward language and visual aids support EAL learners.